A sizzling young adult novel about Chad, a teenager living near the New Jersey boardwalk who becomes obsessed with the Bozo – the clown who sits above a tank of water, taunting people until they pay a couple of bucks to try to dunk him. But even as he tries to master the slashing humor of the Bozo, Chad finds he also needs to learn humor’s healing power if he is to help his best friend recover from a serious illness. 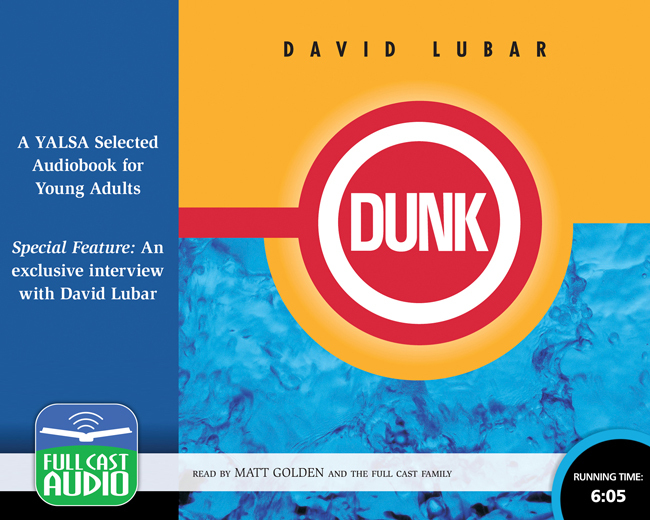 Emotionally rich, filled with fascinating detail about life on the Boardwalk, this is David Lubar’s breakthrough novel.